Assess cumulative impacts of projects throughout your region. Use empirical data to inform local models used to site and design projects. Detect and quantify CSOs in real-time so you can proactively prioritize treatment efforts. Create alarms when unexpected conditions are detected and track movement through your system. 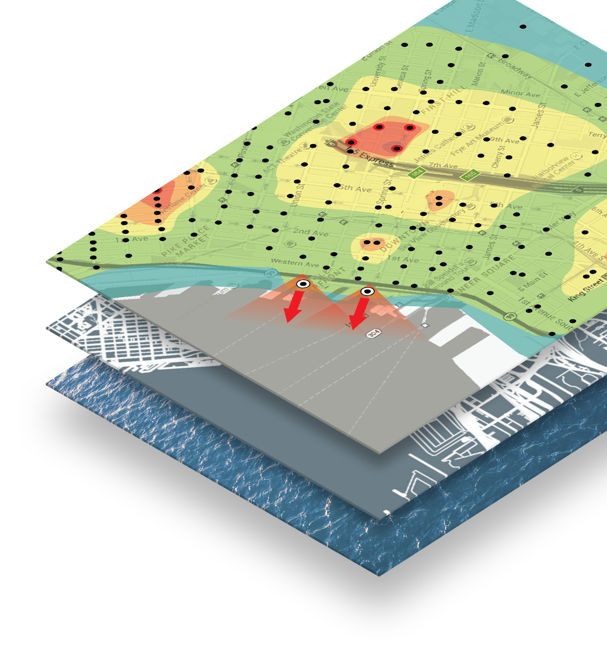 Determine the extent of seawater intrusion as a result of sea level rise and storm surges. It’s time to look at the big picture. 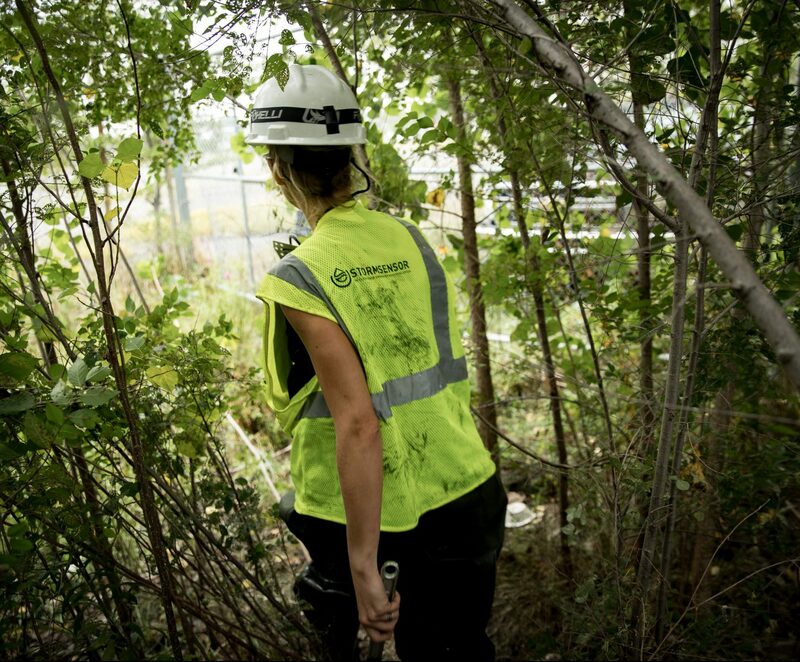 Unlike traditional methods that only allow for strategic spot checks, StormSensor’s Terrapin™ network allows for sewershed-wide deployment at a fraction of traditional costs. StormSensor is more than just data. Our powerful analytics, including real-time alerts and long-term tracking, pull together relevant information so you always know how your system is performing. Who’s Teaming Up with StormSensor? We’re empowering our clients with the information they need to detect and understand conditions in their stormwater and wastewater systems. Gain real-time insights on events as they occur, track trends over time, and make plans to move forward based on empirical data. Track, predict, and prevent stormwater pollution and flooding with a system-wide approach to data capture and analytics. At StormSensor, we believe that good decisions are driven by good data. As a team, we're bringing to life solutions that streamline insights for smarter decisions. If you're involved with water infrastructure, then send us a note. Tell us your challenges and learn more about how we're leveraging new technology to solve old problems. What type of Stormwater Monitoring are you interested in?